Remember remember the third of December, the day Jo'burg's roads stopped being free. 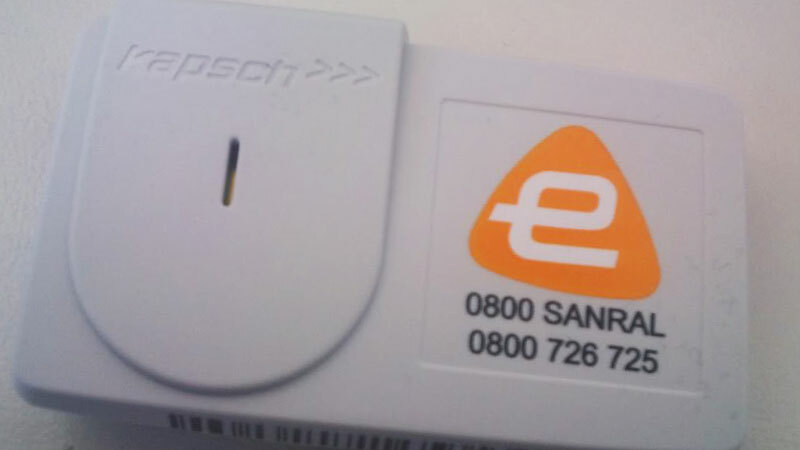 The DA calls on the South African National Roads Agency Limited (SANRAL) and the Department of Transport to provide clarity as to how e-tolling was pursued in South Africa despite evidence existing that the project has not been successful in other countries, such as Portugal. It can only be deduced from South Africa’s failure to learn from Portugal’s e-tolling woes, that neither SANRAL nor the Department of Transport conducted thorough research into the viability of e-tolling. If they did, they negligently opted to ignore the Portuguese example. According to recent reports, as a result of lower than expected revenue from e-tolls, Portugal’s e-tolling system has been so unsustainable that the country’s road chief has warned that there will not be enough money for road maintenance. Portugal’s e-tolling failure is clear evidence that e-tolling does not work. According to the Portuguese road agency Estradas de Portgual (EP) chief, António Ramalho, the agency failed to collect more than €30 million (R386 million) from e-toll transgressors. They found that on average 19% of toll-road users fail to pay for using the toll roads and that e-tolls have effectively forced thousands of cars onto secondary roads. He further admitted that expected revenue from e-tolls is far below those anticipated by initial studies. Failure to pay, amongst others, has increased administrative fees from €17 million (R218 million) in 2011, to €42 million (R540 million) in 2012. Contrary to SANRAL’s repeated assertions, e-tolling does not create funding for road maintenance, all it will do is to create a massive administrative burden, undermine economic growth, hurt the poor, and ultimately result in job losses. It is simple: e-tolling does not work. It has failed in other countries and will fail in South Africa too. The Department of Transport and SANRAL now need to do the right thing and abandon e-tolling.